Pure Soil is New Jersey’s leading recycling company for petroleum contaminated soil, broken concrete, broken asphalt, brick, rock, and block. Since 1991, we have been taking these waste stream materials and recycling them into value added end market materials. 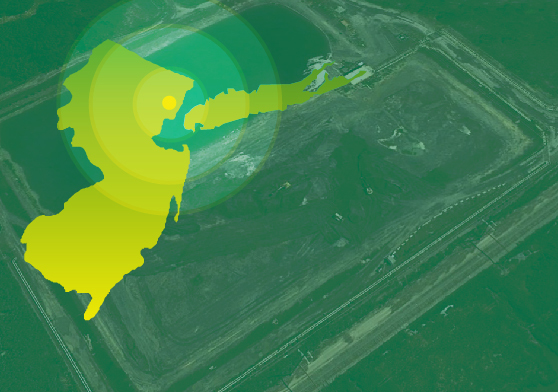 Our unique line of products and services, along with our strategic partnership with one of New Jersey’s premier construction and asphalt manufacturing companies makes Pure Soil the areas leading turnkey recycling company.